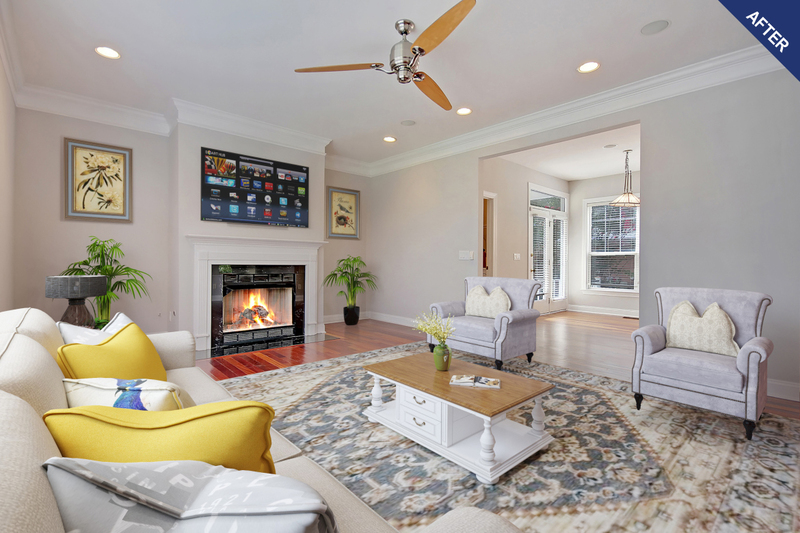 Real Estate Virtual Staging - 100% Satisfaction Guarantee! 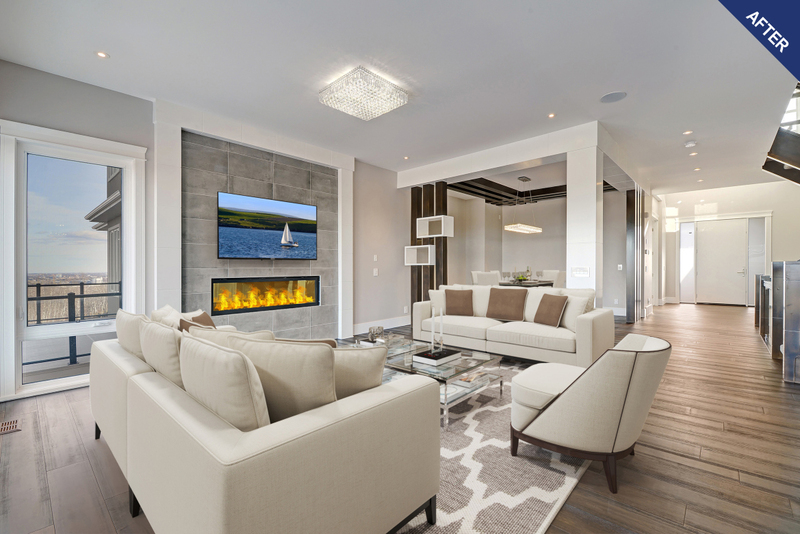 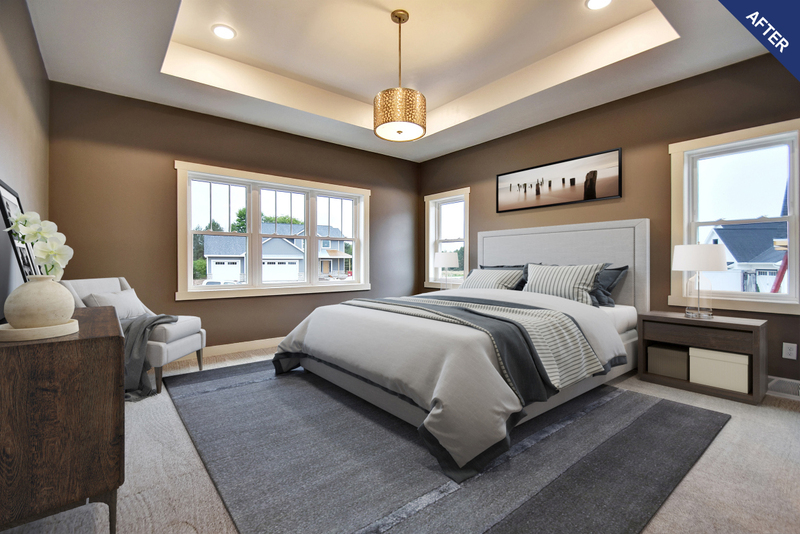 Transform your home into a buyers dream with virtual home staging! 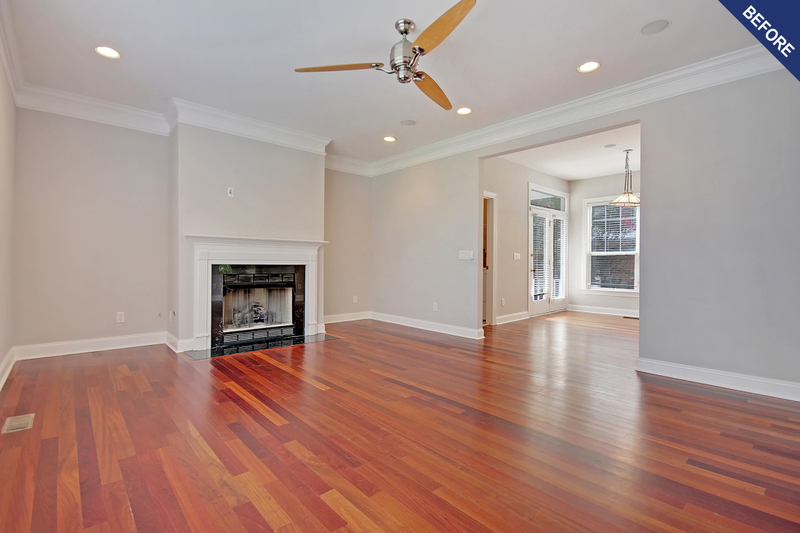 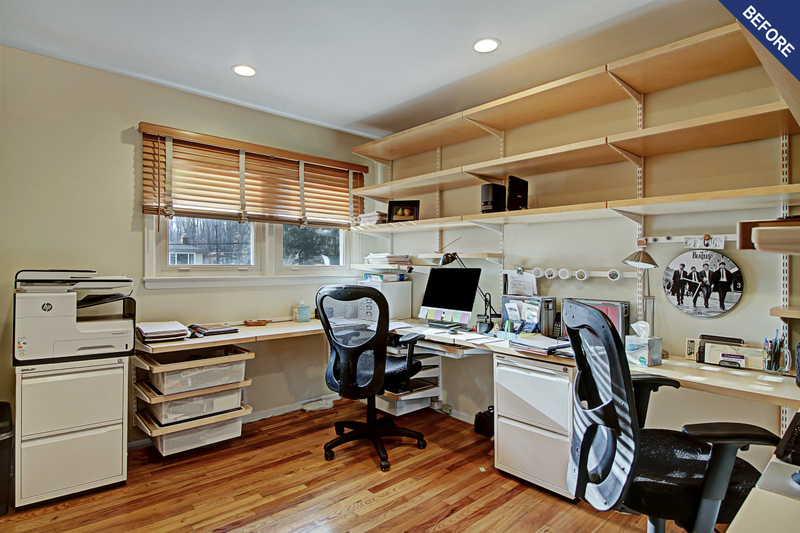 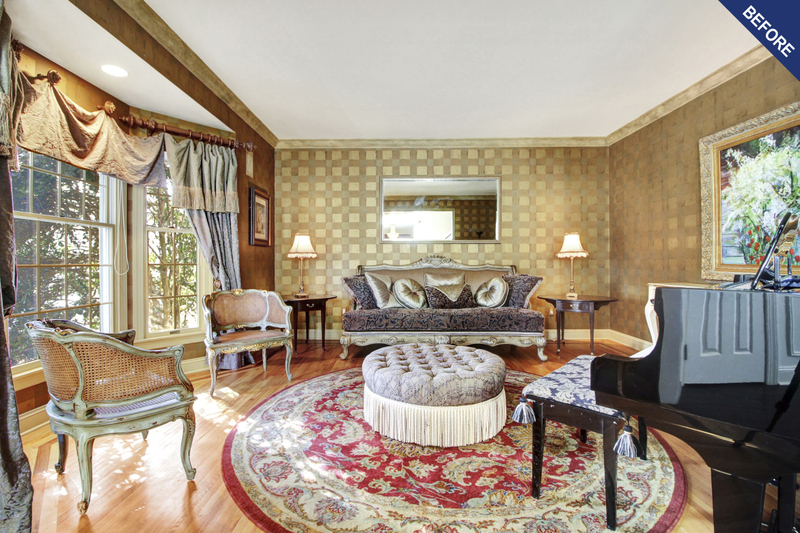 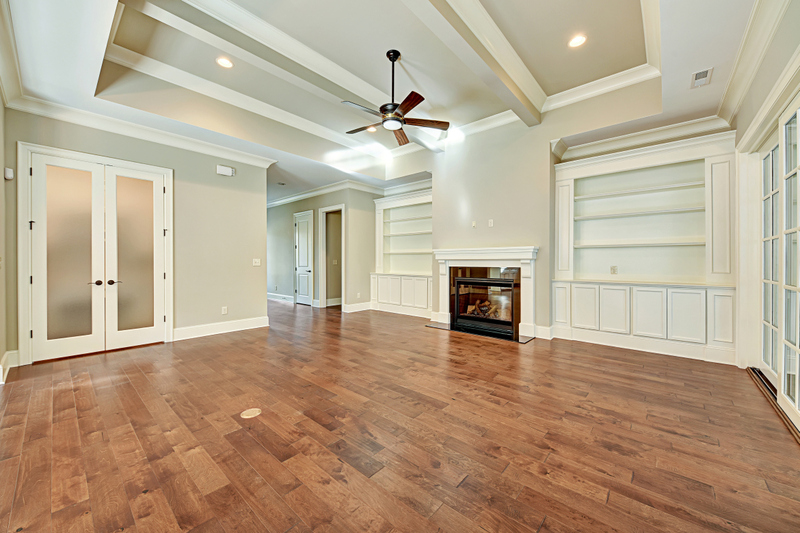 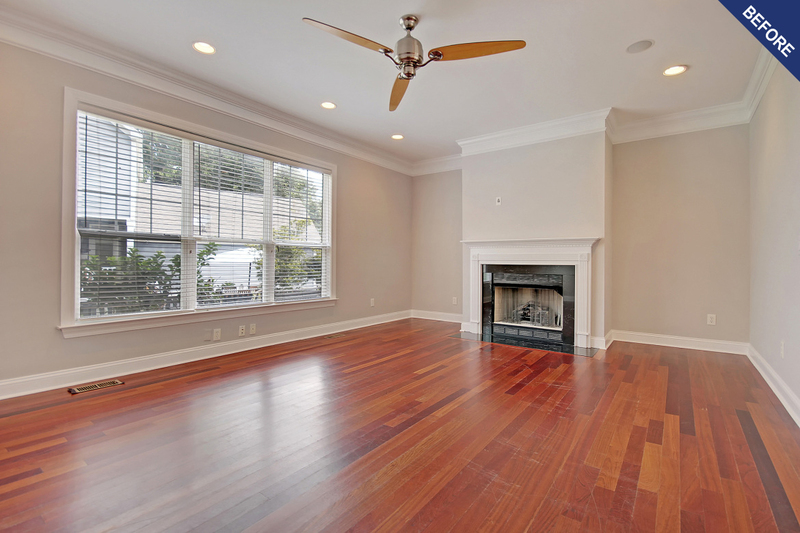 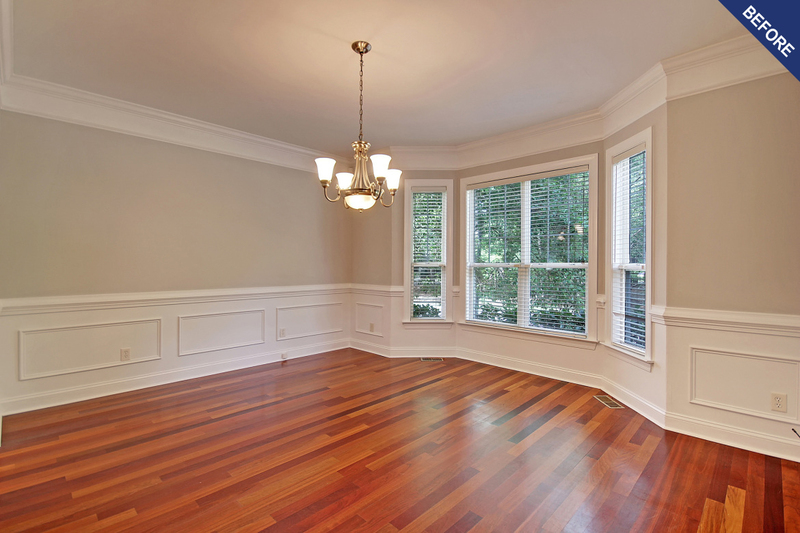 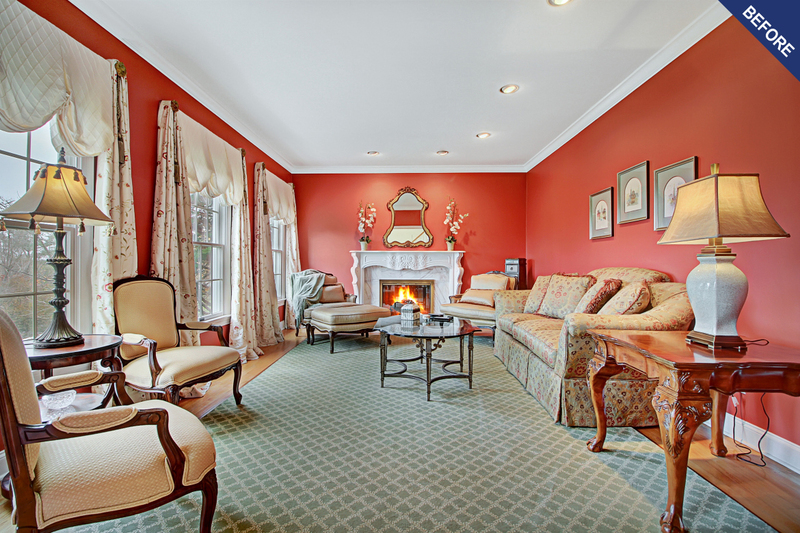 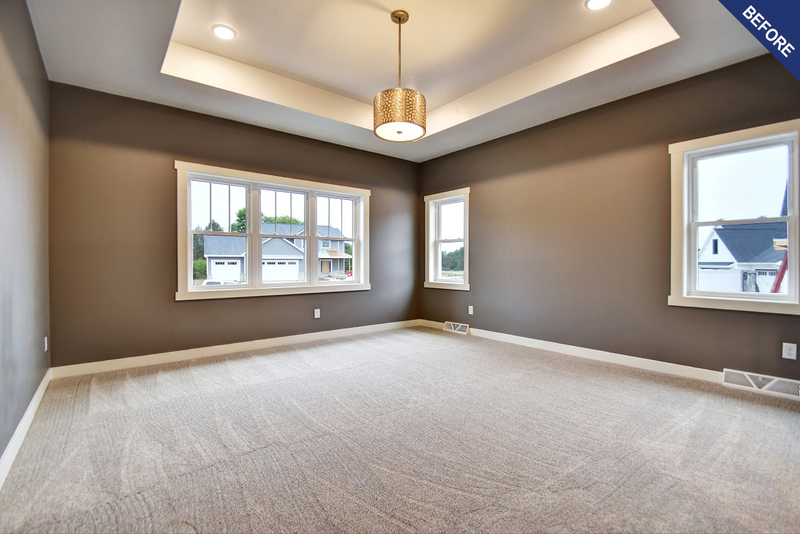 Vacant or poorly staged rooms can have a major negative impact on selling a home. 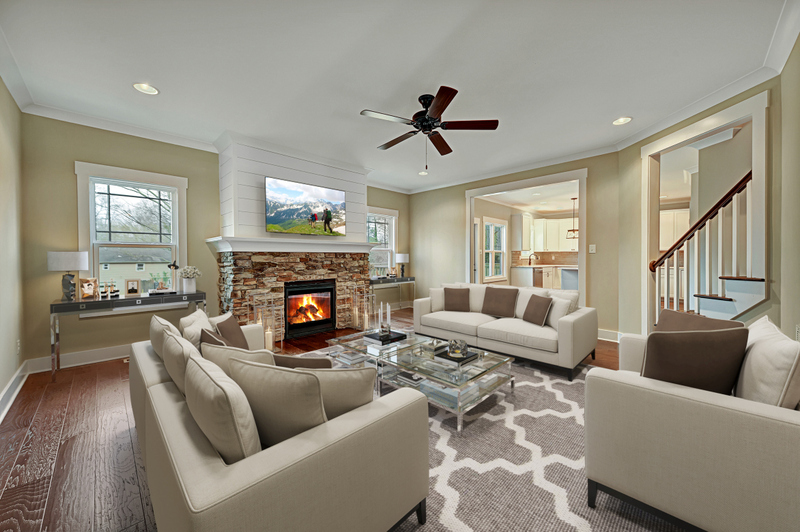 Real estate virtual staging is proven to impress buyers & sell houses faster and for more money. 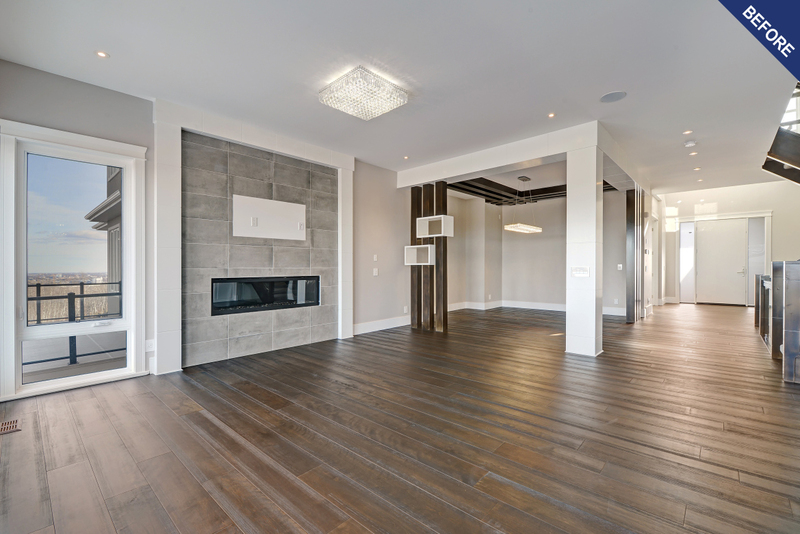 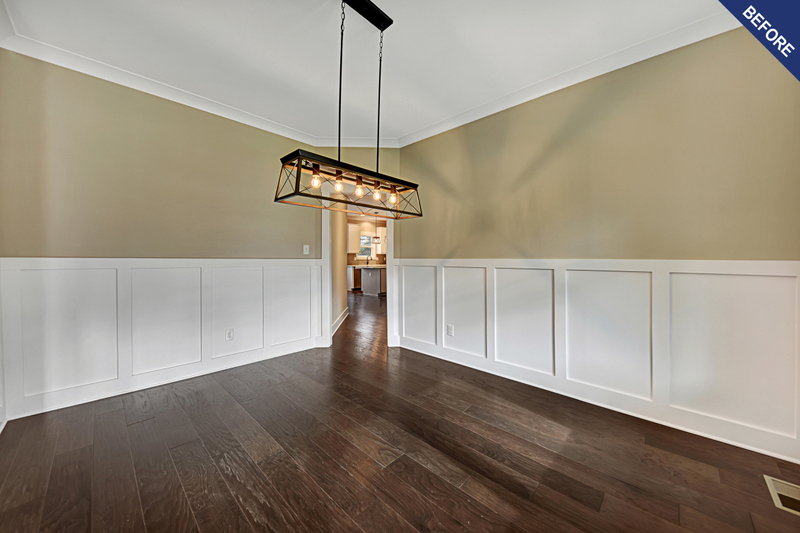 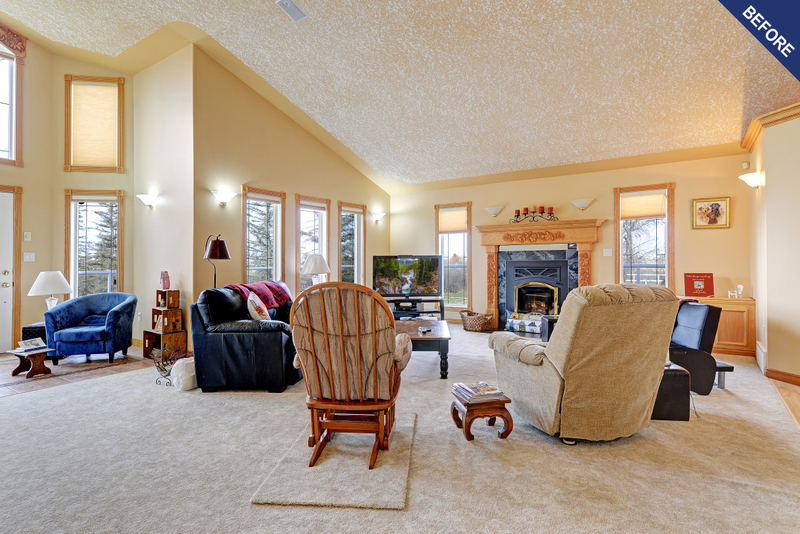 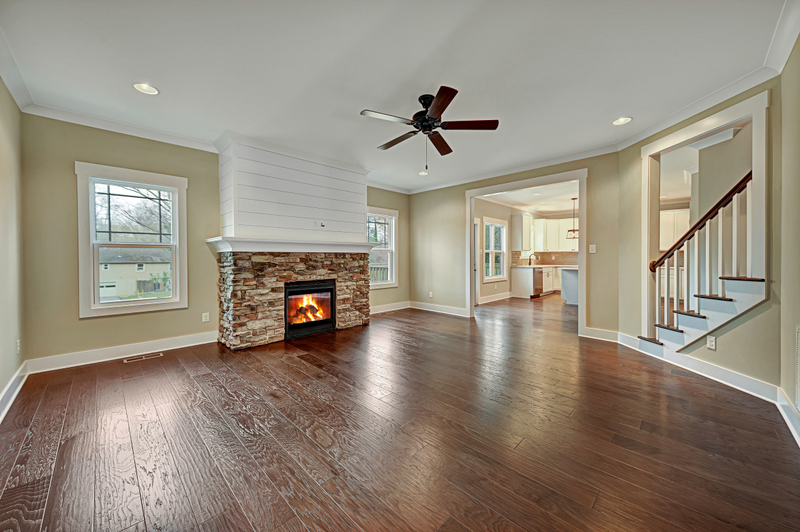 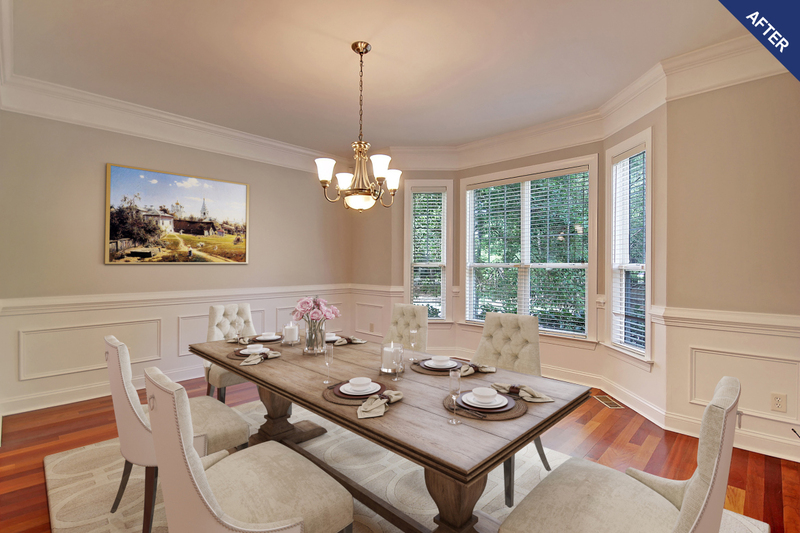 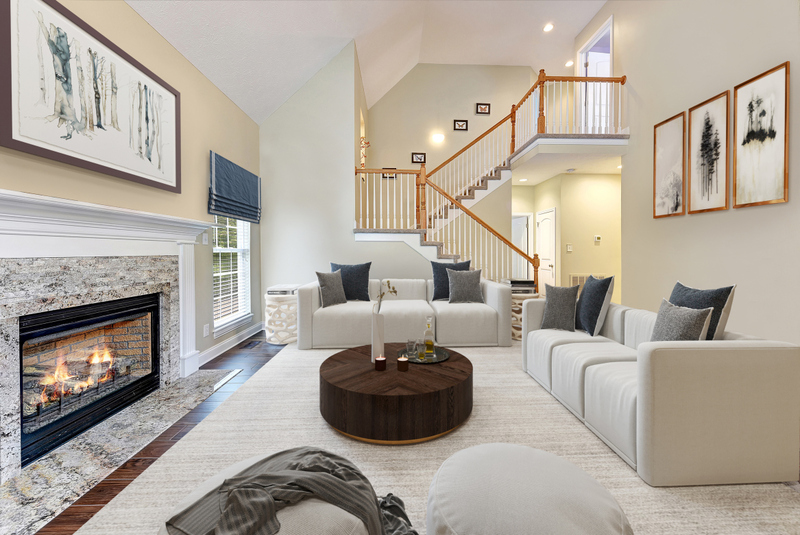 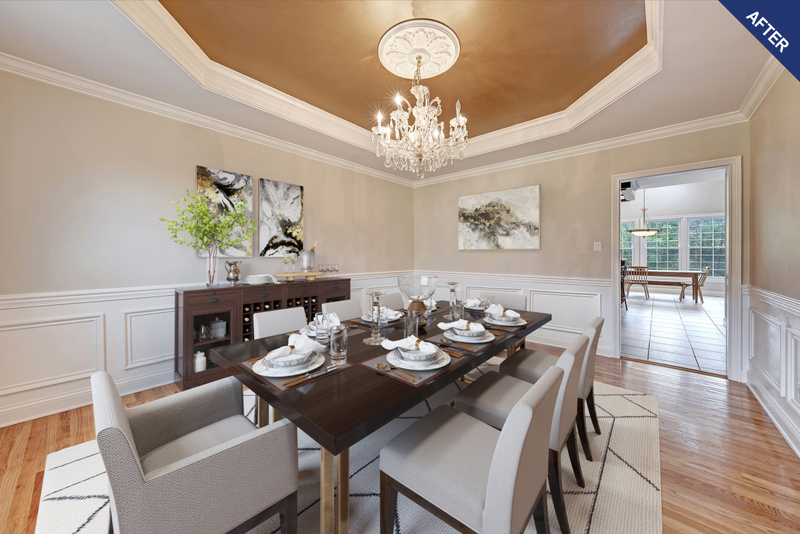 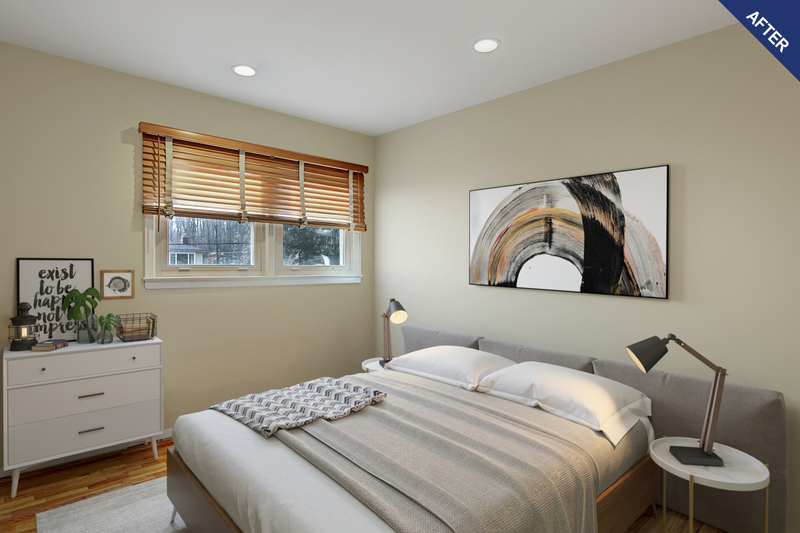 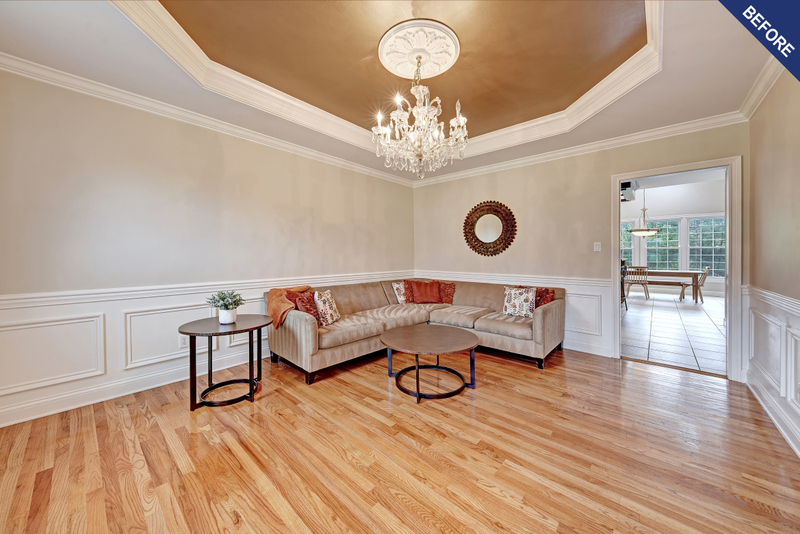 With our virtual staging services, attracting buyers has never been so easy! 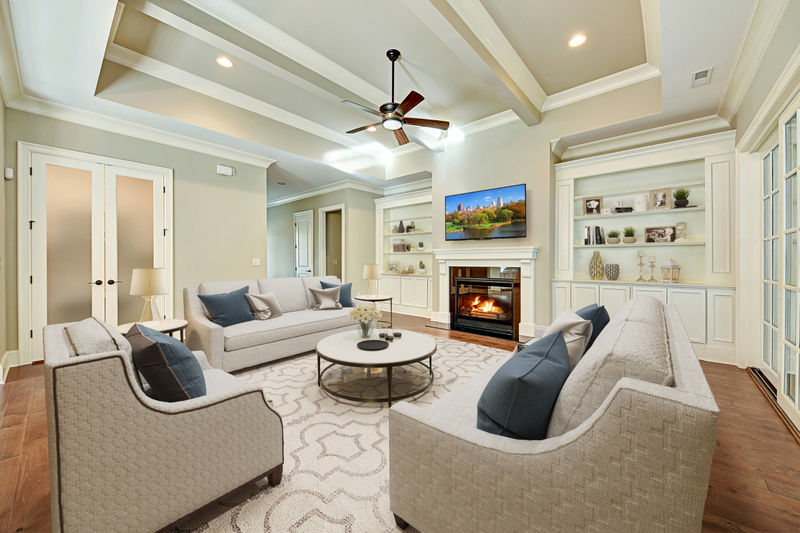 Virtual staging helps buyers visualize themselves living in a home. 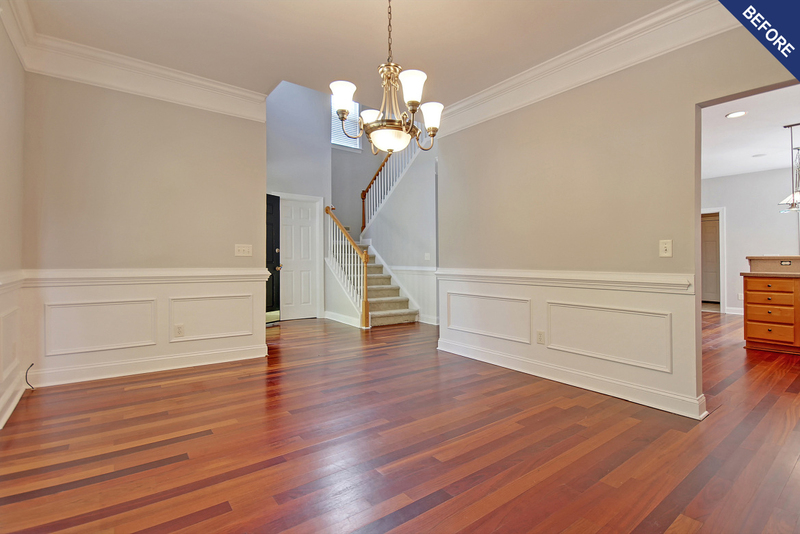 Staged homes sell 88% faster than their vacant counterparts. 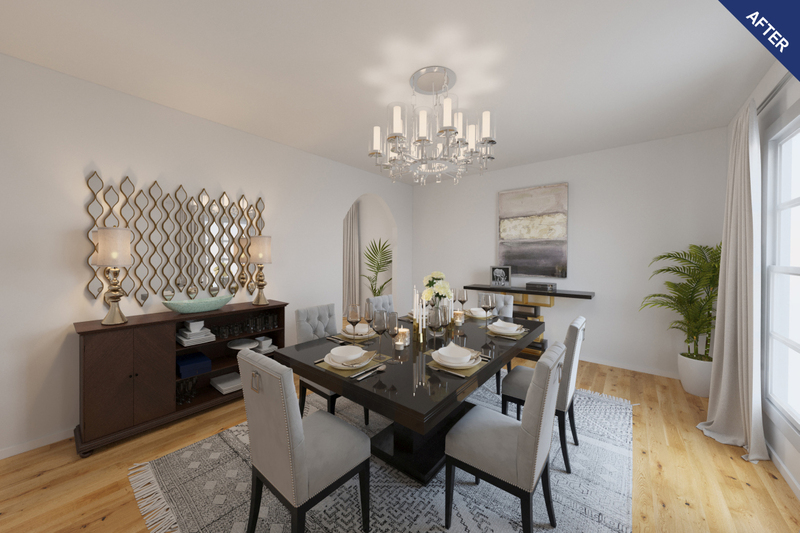 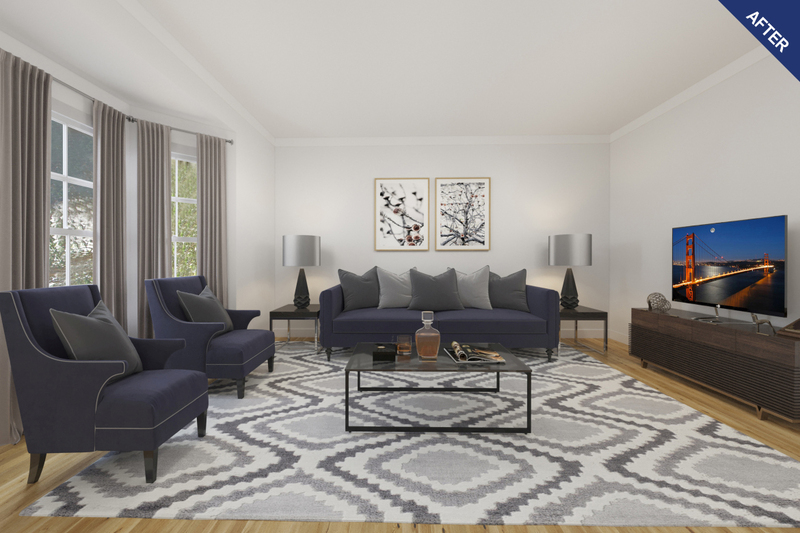 We use state-of-the-art rendering software and realistic furniture models to create compelling virtually staged images. 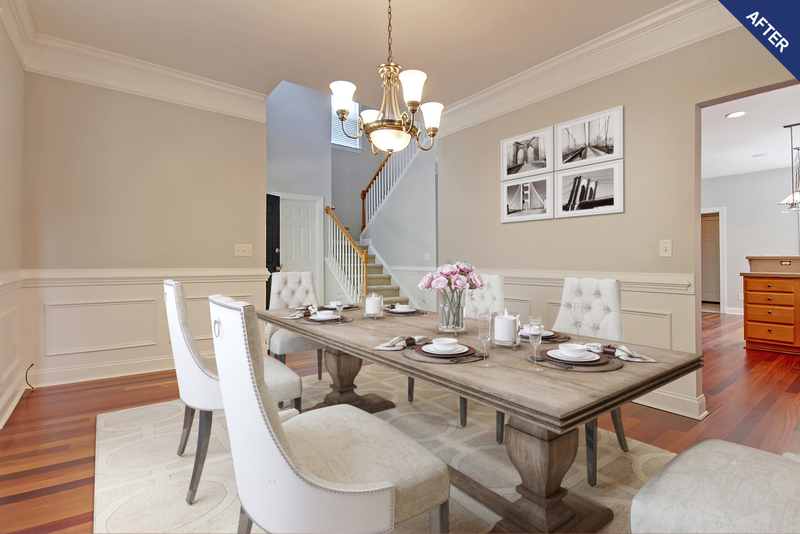 Did you know that homes sell for 20% more when the listing is staged? 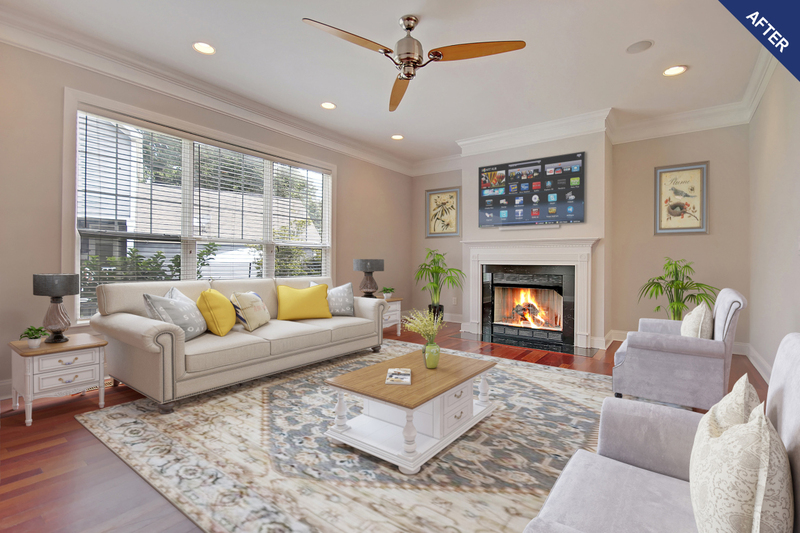 Showcase the true possibilities of a home with virtual staging. 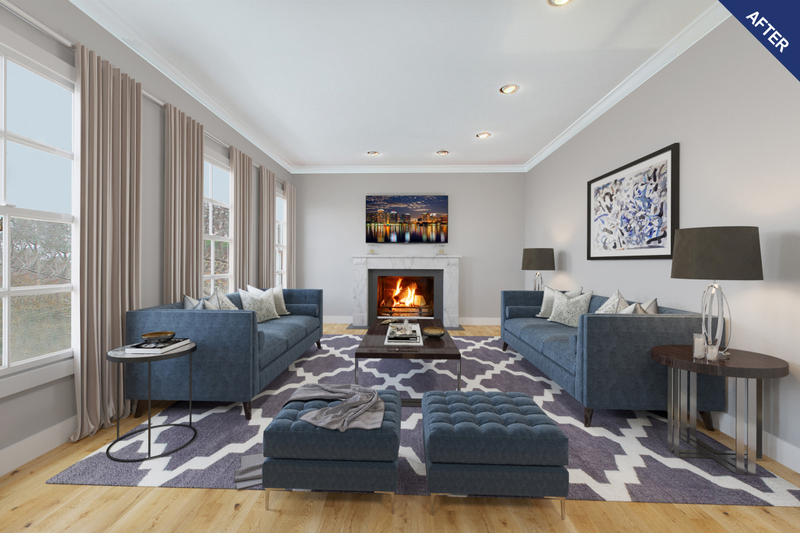 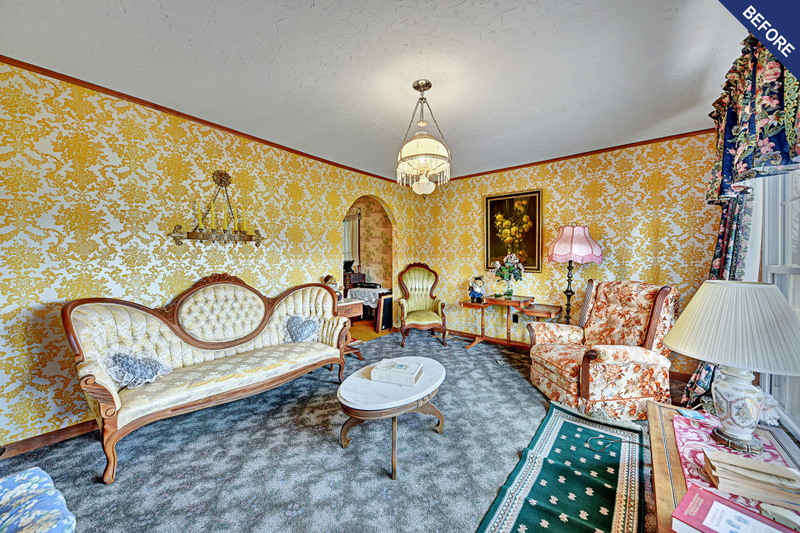 Virtual staging is perfect for vacant homes, homes with outdated furniture & décor, and tenant occupied homes. 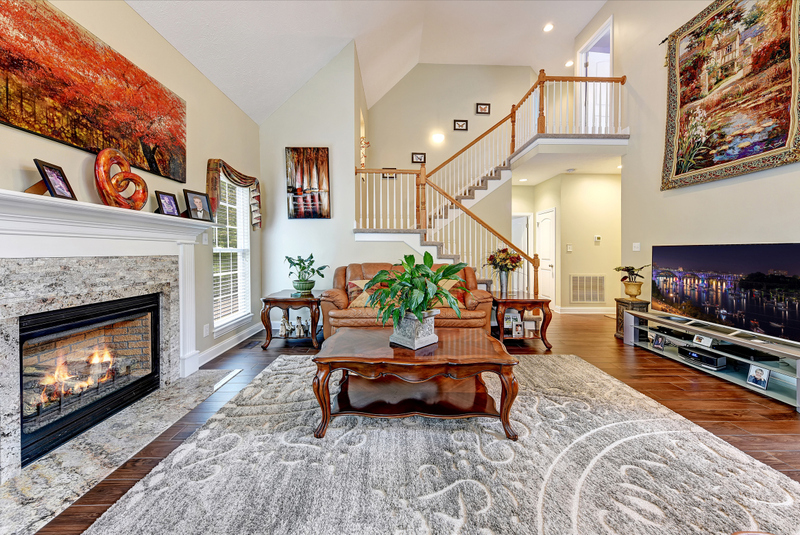 Virtual staging costs 20-30 times less than traditional staging which can cost several thousand dollars. 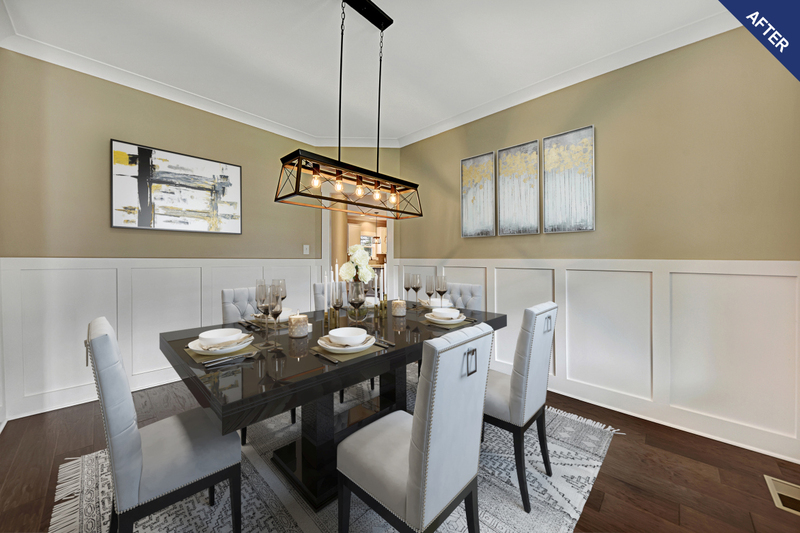 With virtual staging, there is no risk of damage to walls and floors from furniture delivery and removal.